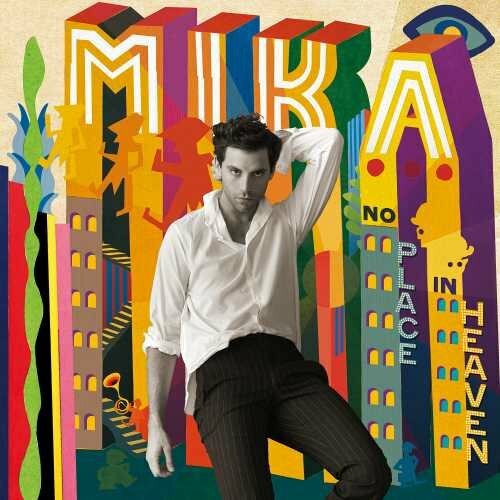 Mika has clearly assimilated the work of the masters when it comes to crafting unapologetically infectious pop music. Here he displays ABBA-esque aptitude for stitching a rather sad lyric into a tapestry of bright, bouncy handclap-punctuated and harmony-drenched ear candy. You may have trouble getting this one out of your head. In a good way.